Chef Mark centers meals around the farm's signature healthy Piedmontese beef. But guests are frequently treated to Northern Italian Fare that's both inspired and inspiring. Guest House Breakfasts are served in three outstanding courses. Dinners served in five courses, trattoria-style, have inspired return visits, praise and even tears. 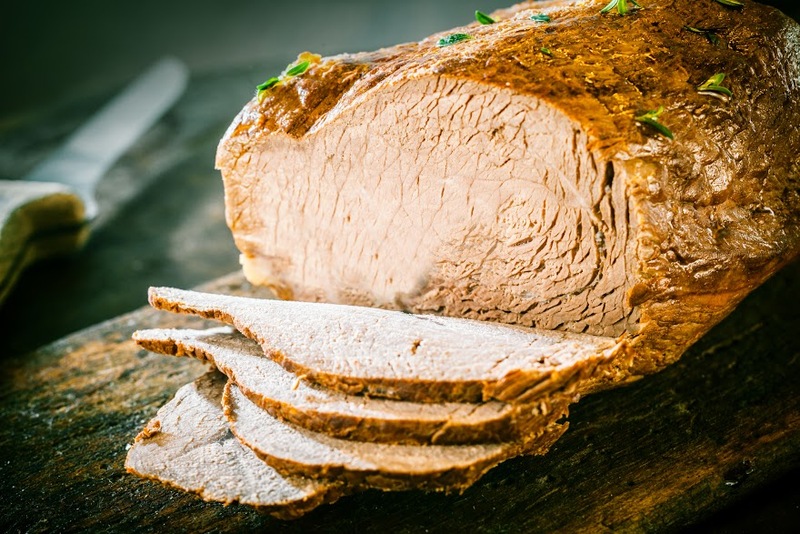 You'll be surprised to know that according to the USDA at the MARC Center, Piedmontese Beef has less calories, fat, and cholesterol than roasted chicken. In addition, Research conducted by the USDA at the MARC Center compared eleven breeds of cattle. The results of these studies confirm that not only is Piedmontese beef genetically lower in fat than other breeds, it also has the lowest fat thickness, and the greatest tenderness of all the breeds in the study.